Ok so that’s about it. I’m not a millionaire and I don’t have a super-ego driven agent, yet. 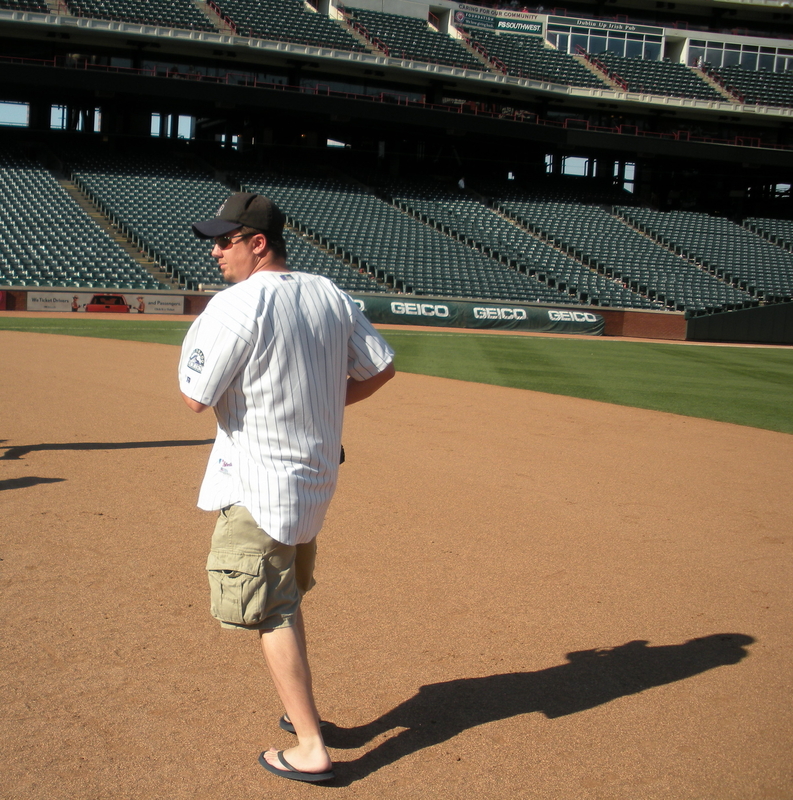 But heading to Houston I did relish the idea that I have at least something in common with a ballplayer. Yes folks I made it. The drive was nice and the weather in Texas is freakin hot!! I mean hot. Like 95 degrees and humid hot. Oh well, woe is me. 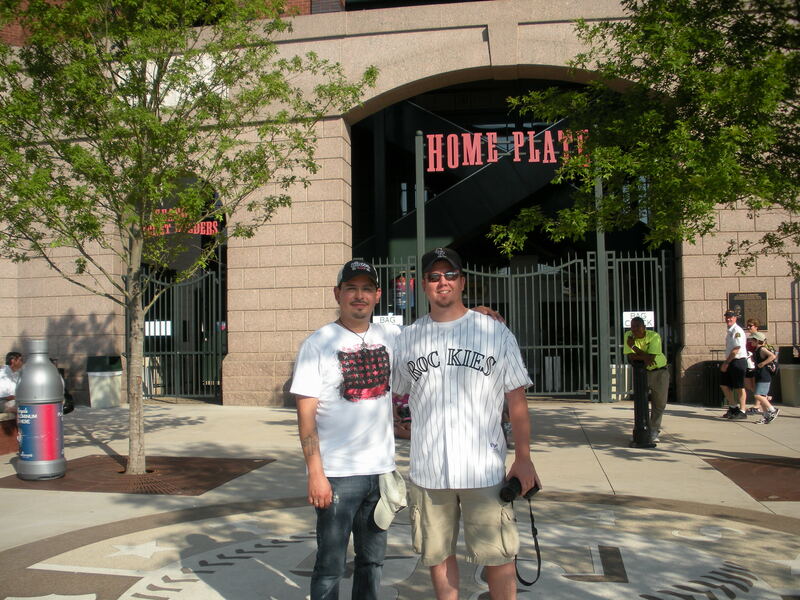 Not..
Getting into Houston to visit my good friend Osvaldo aka Ozzy and watch the Rockies didn’t mean we couldn’t take a side trip to check out the other team in Texas. Taking the almost five hour drive up north to Arlington would start out funny. Note to self and others. It’s called the Ballpark at Arlington, not the Ballpark in Dallas, so when punching the address 1000 ballpark way into your gps make sure the city is not Dallas! You will end up at a ballpark, just a city ballpark! Oh well, if you forget you’re only 30 mins from the real deal. I will make sure to write up a review of Arlington and get you the opinion of the Rocky Mountain Way. Preview- it may just end up being near the top of ballparks but you’ll have to read it to find out. Remember this guy Rockies fans? Yes it was weird watching Matty take the field as an A, but at least the A’s are having a little worse season then the Rockies so it wasn’t like watching him on a contender at this point. And looking at his stats it doesn’t seem he is helping the team a whole lot either. I think he had six bombs and maybe a .263 batting average. Nothing to write home about. He seems to have his old habits with him and the left field spot he calls home, is still littered with seed shells. 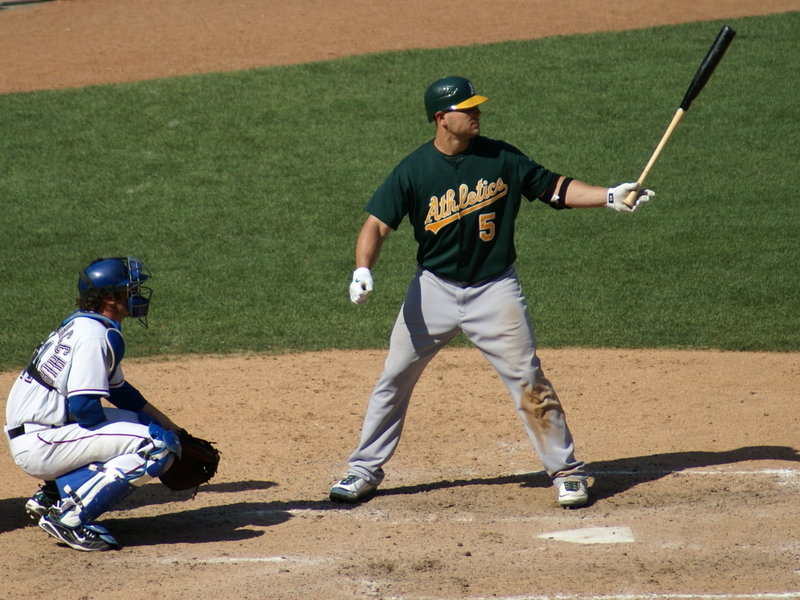 The only thing that was different was he’s in the American League and wearing an A’s uni. The A’s pulled out the 5-4 win over the Rangers but apparently the Rangers had taken the previous two from the boys of Oakland. It was a good game and I saw another former NL west guy playing too. 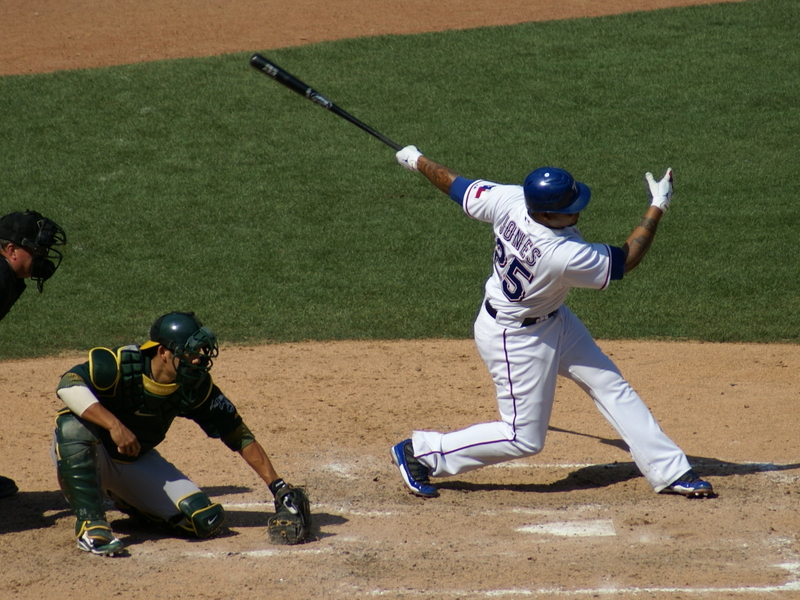 Poor Andruw Jones had been giving his outright release by the Dodgers and landed with the Rangers in the offseason. His numbers didn’t seem to be too bad but he didn’t really have a great day. Case in point. The guy hit for under .200 for the Dodgers and now was near .280 so he obviously likes Texas better. Longest name in the Majors? When I heard this guy called up to the plate I had to ask myself if I had heard it correctly. Was the announcer taking a creative liberty with the pronunciation I wondered? There it was on the board and I had to ask if this was the longest name in the Majors. The guy’s name barely fit on his jersey. 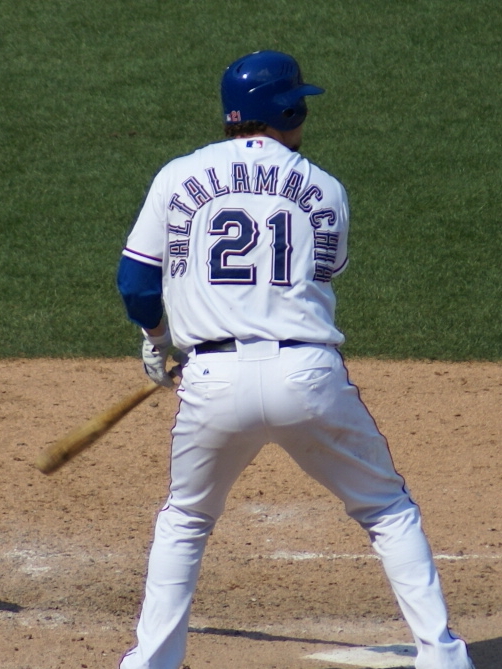 “Salty” as the fans in Arlington call him, is the catcher and apparently an impressive rookie. His name is impressive enough for me. So with the visit to Arlington wrapped up and a nice stroll around the base pads, I am ready to take on the juice box and watch my boys take down the Astros of Houston. Thanks for everything Clint. 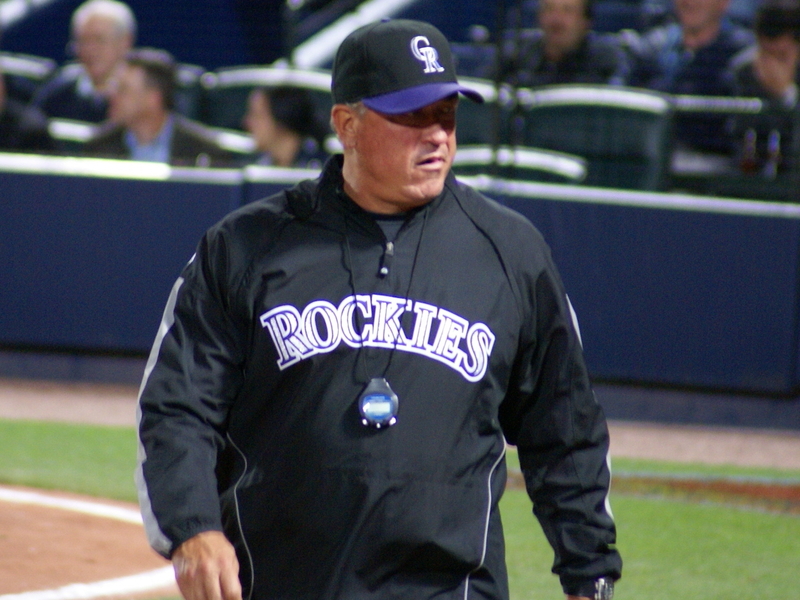 Sorry you had to take the fall but history will dictate your successes and failures with the Rockies. I personally liked you and wish you the best as I’m sure you’ll continue on with baseball.